SwimLabs' Co-Founder Mike Mann Breaks World Records! August’s Missy Medal for Achievement went to SwimLabs co-founder Michael Mann for setting not one, not two, but three world records at the Masters’ Summer National Meet in Mission Viejo, California. 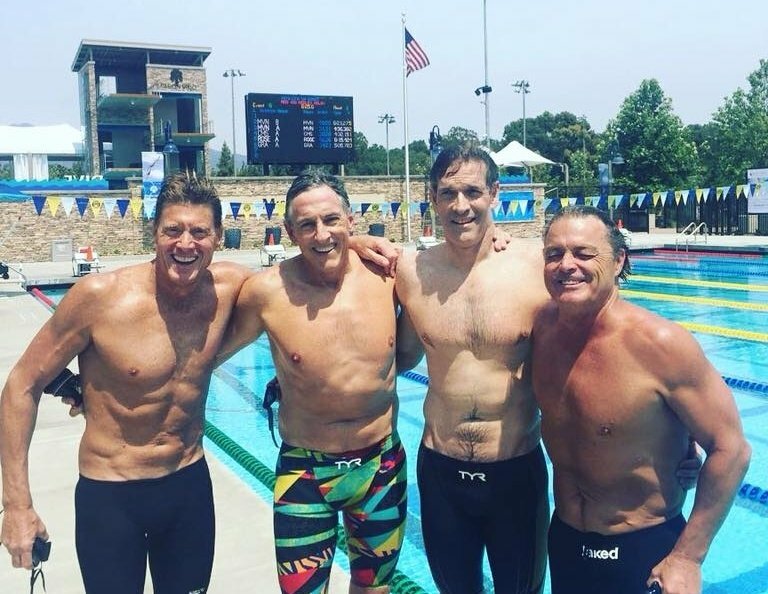 Along with Colorado teammates Craig Petersen, Kirk Andersen, and Greg C. Scott, Michael set a new world record in the (combined ages) 240-279 400-meter Medley Relay. They beat the previous record by 4.53 seconds in a time of 4:32.15. 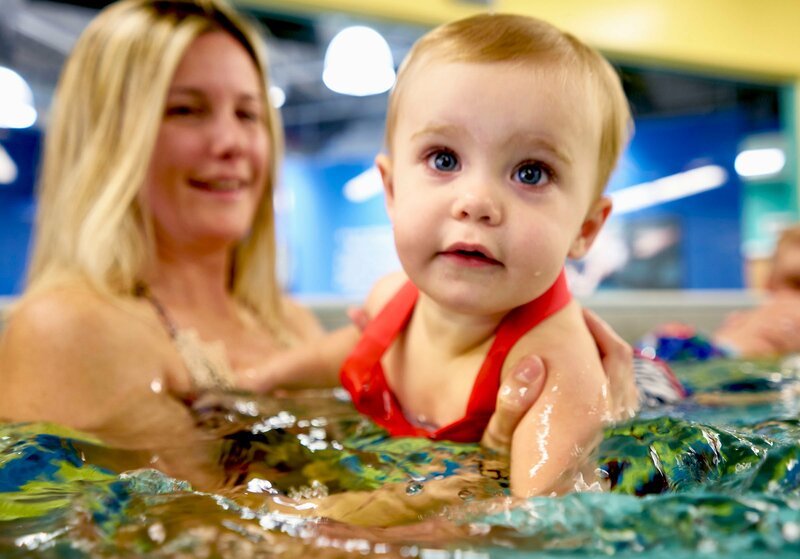 Streamline Brands is excited to announce the rollout of our enhanced learn to swim curriculum across our family of swim schools: Swimtastic, SafeSplash, and SwimLabs. With a refined emphasis on safety, stroke technique and making swim lessons fun, our enhanced curriculum and true skill progression deliver clear value to students and parents. These attributes, along with our revamped instructor training, teaching aids and technologies, differentiate our swim schools from the rest of the learn to swim market.